Most people associate the holiday season with impossibly long department store lines and hibernating on the couch. You are not most people. 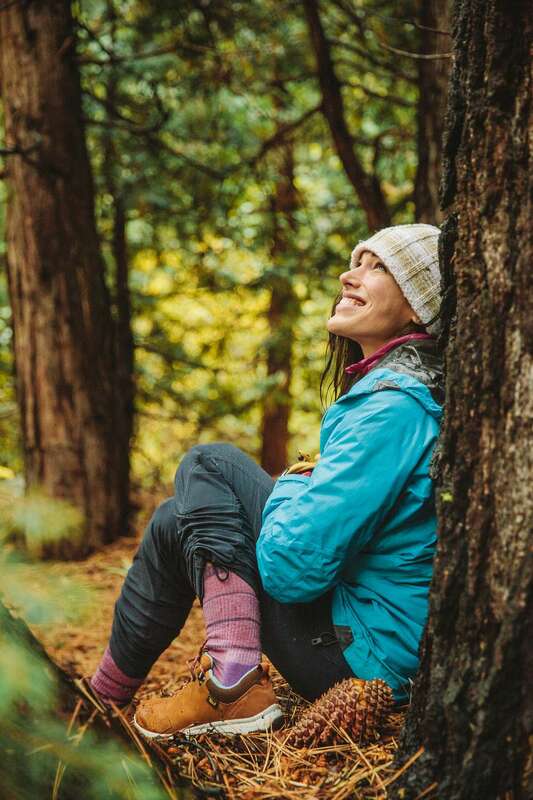 That’s why we created the Holiday Adventure Guide: a curated collection of shoe styles for all the ways Teva Explorers get after it. Whether it’s socks and sandals or rugged, comfy boots, we’ve got your cozy uniform covered for a holiday spent right at home. 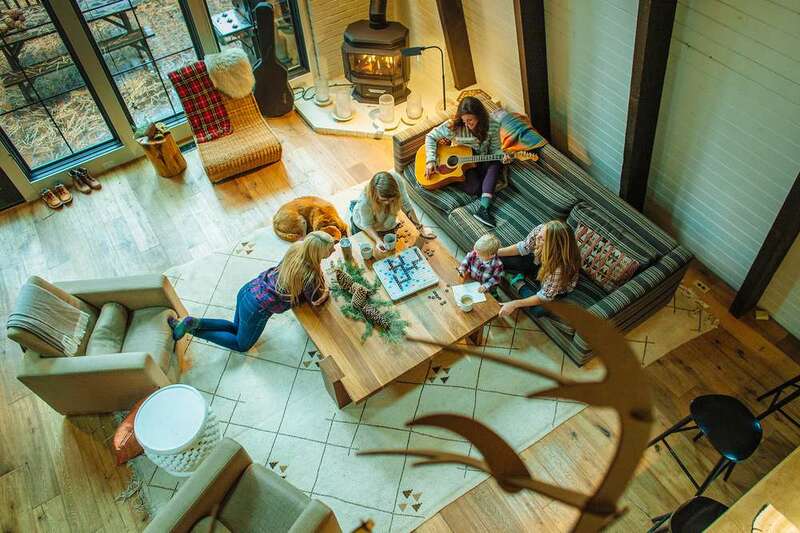 Here, photographer Kylie Fly and friends show you how to mix, match, and bundle up for a relaxing staycation with the ones you love. 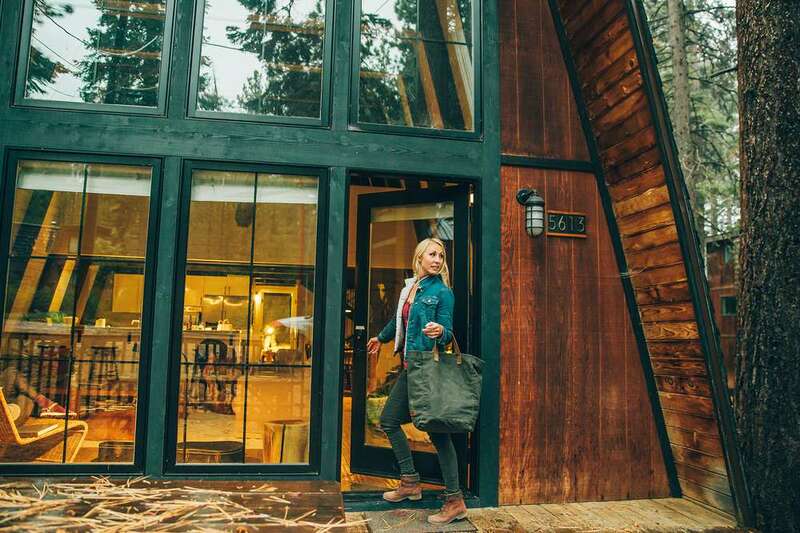 The Adventure: A girls’ getaway in a cozy California cabin. The Shoe: The Original Universal. 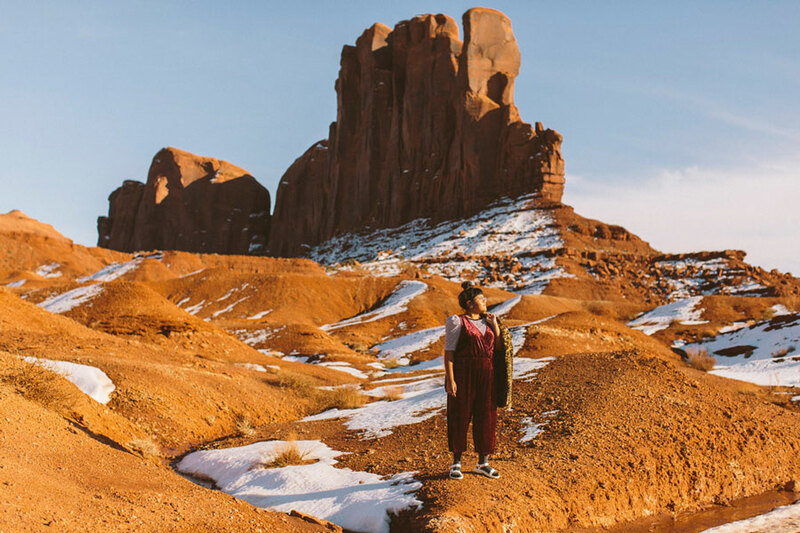 It was six in the morning when Salt Lake City-based photographer Kylie Fly loaded up a truck with her weekend essentials: mountain bikes, dogs, chocolate, and a few good friends. 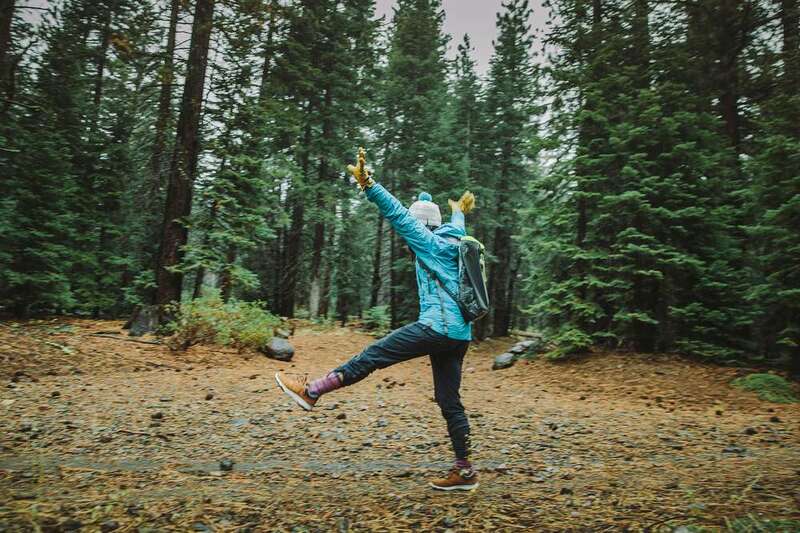 “Although the weather forecast for Tahoe showed 100-percent chance of rain and snow for the next several days, that wasn’t about to stop us from having fun on our girls’ weekend in the mountains,” she said. How did you ladies stay cozy in sandals? One word: socks. Socks are an absolute must when it comes to winding down—even more so when you’re battling slippery floors and serious lounge-time with your couch cushion of choice. Equipped to rip, as I like to say (and said too many times during the long weekend). 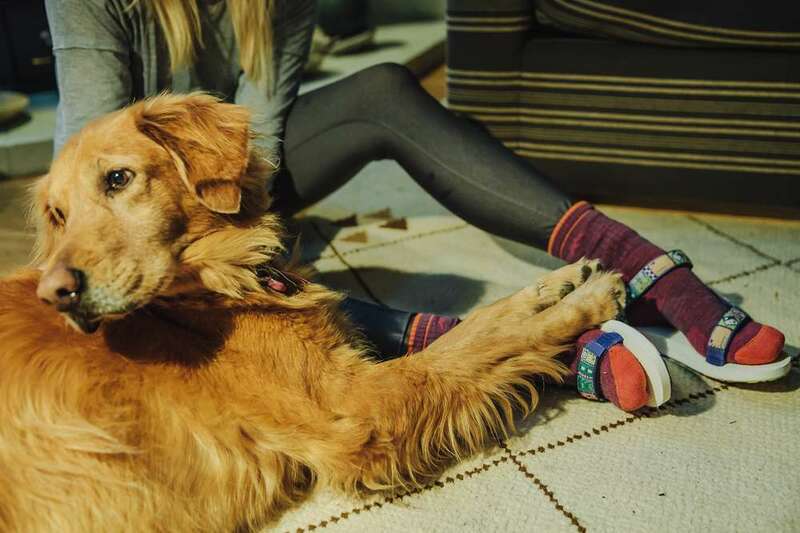 Original Universal sandals can be layered with your favorite pair of socks, no matter how fluffy they get. What other styles did your group bring with you? 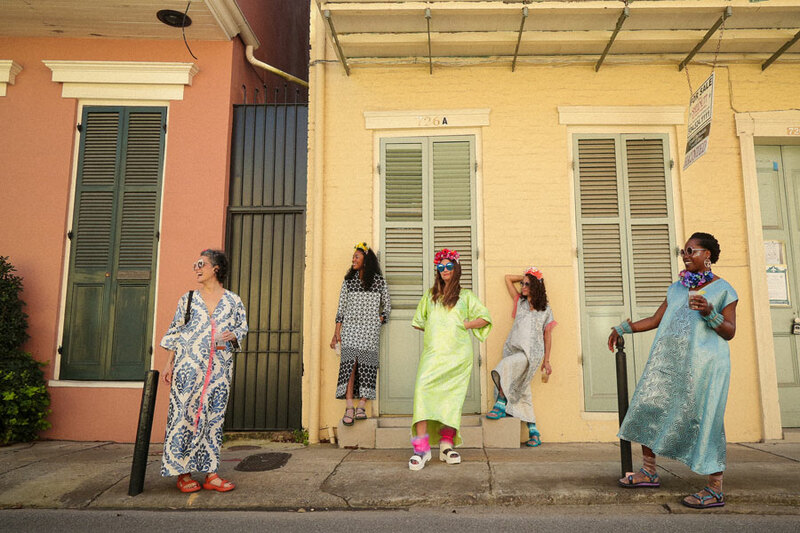 Door to door, we had our feet-adornment essentials covered. 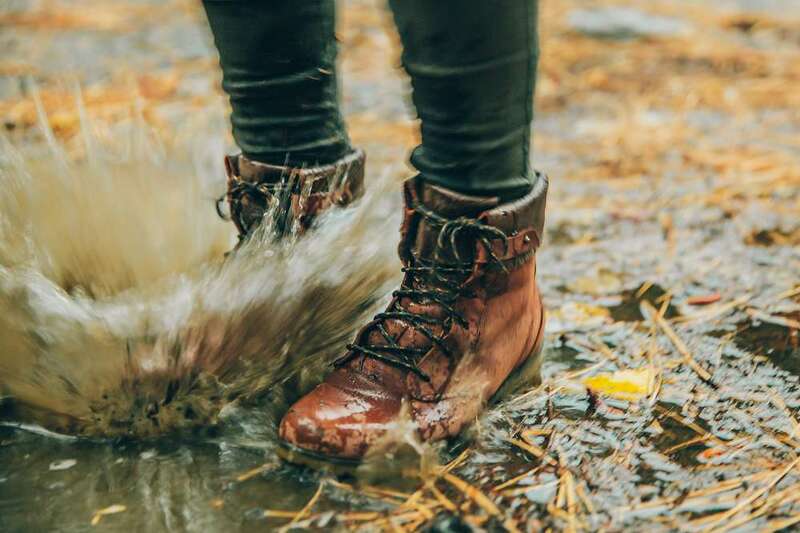 Teva’s boots and Chukka shoes are comfortable for hours on the road, the Arrowood sneakerboots are made for the trail and getting dirty, and sandals are perfect for quick dashes in the cold to the hot tub on the back deck. Packing essentials for a cozy weekend indoors? The epitome of being cozy, in my world, is threefold: something warm, something yummy, and something fun. Coffee or tea, brownies or popcorn, and a solid board game or film will do the trick. We had a little bit of everything and, let me tell you, we were cozy. 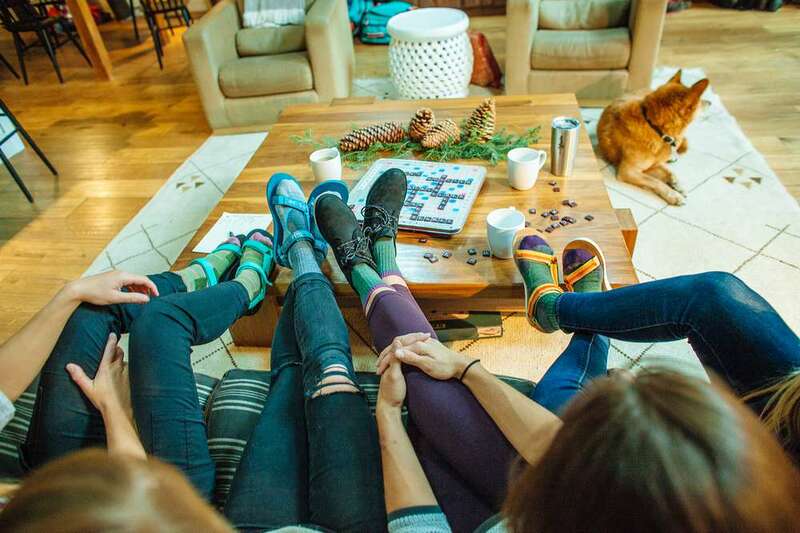 From the fireplace to the forest, stay cozy and comfortable in all of our Holiday Adventure Guide shoe picks. Find yours, then show us how you #strapintofreedom on Instagram @Teva.